Hello! I’m on a short hiatus from making binders and templates these days to take care of baby but I’m always on the hunt for cool ideas and inspiration. My fave site to post links is Pinterest – follow my DIY Planner and Printable boards if you’re on there too! 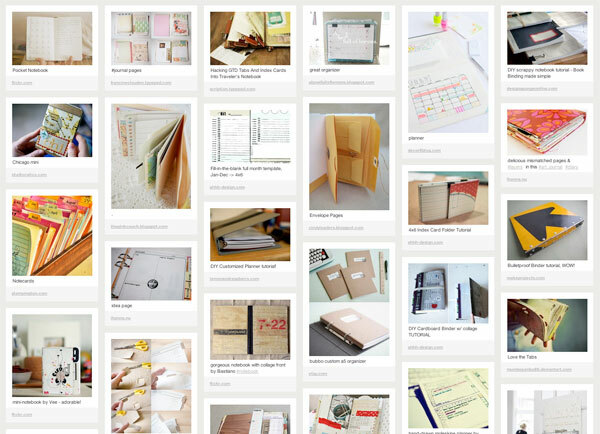 Know of an awesome handmade planner that I’m sorely missing out on? Please share in the comments!